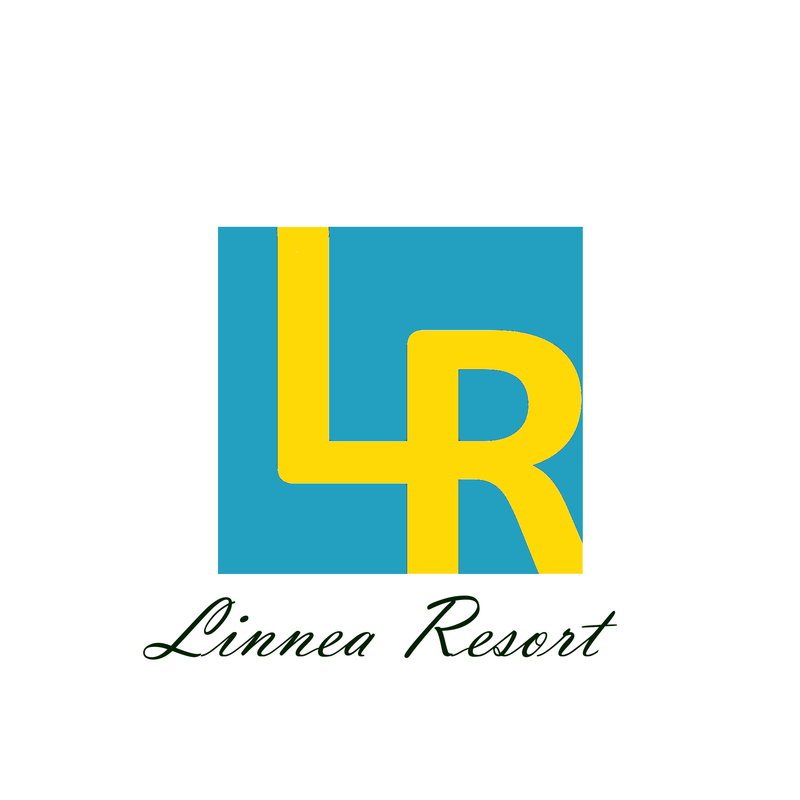 Linnea Resort Tangkahan is a small resort in Tangkahan, West Sumatera. We provide a perfect place for those longing a quiet and tranquil nature escapade. Feel free to contact us for further inquiry.